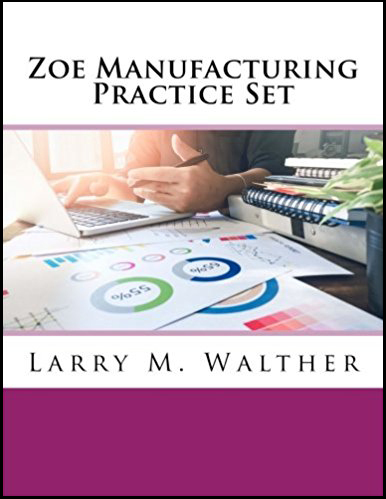 This applied practice set provides real-world experience with accounting issues typically encountered in business. 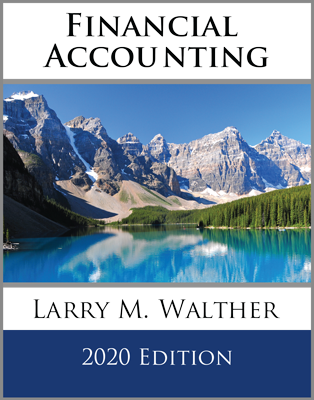 The primary objective of this applied study set is to provide a look into the analysis and consulting side of accounting for business decisions involving investments, contingencies, dividends, earnings per share, asset exchanges, depreciation, notes payable, long-term debt and other topics. 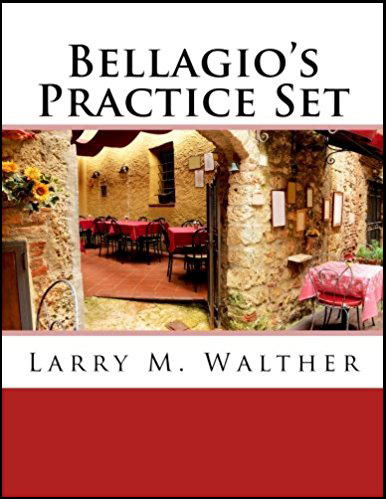 This practice set also provides an opportunity to further develop important writing skills through relevant examples of scenarios typically encountered in practice. 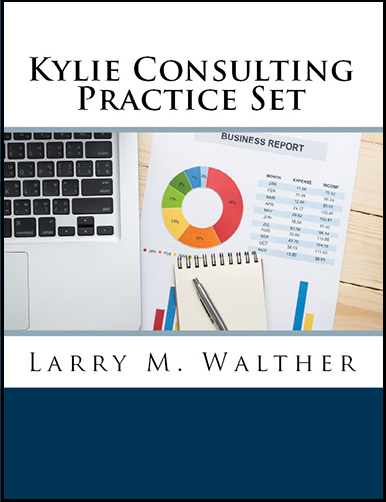 Specifically, client-initiated business opportunities are evaluated, resulting in proposed transactions with appropriate memorandums that document their accounting consequence. 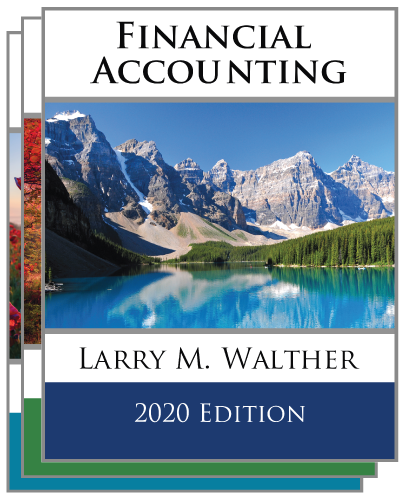 This practice set is designed to accompany most introductory accounting texts via an active learning experience that is appropriate for both undergraduate and graduate level courses. 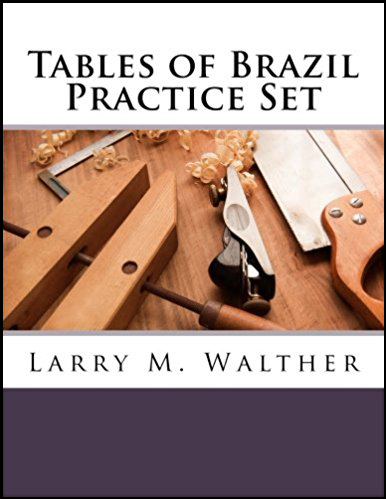 Students may solve this practice set alone, or in groups. 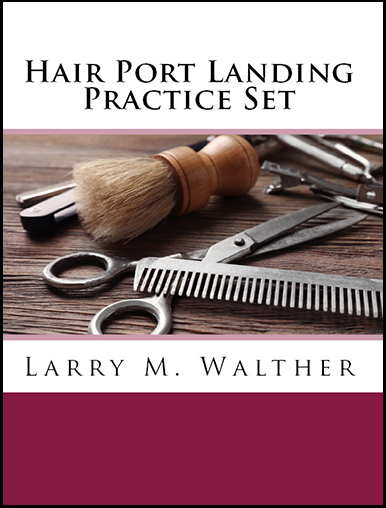 A separate solution manual is electronically available to instructors.